Mr. Coolidge went up to the library after his wife’s departure. There was one of his favorite recreations sitting on the table, a jigsaw puzzle, this one of George Washington. It was his habit never to start a puzzle but to place a few pieces as he went about his day. 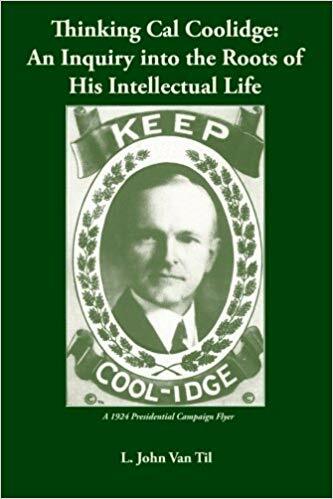 Mr. Coolidge worked on it a short time and then talked with Harry Ross, the former President’s private secretary, about the homestead in Plymouth. Ross began to notice that Coolidge was not well and even appeared to be uncharacteristically restless. Mr. Coolidge had certainly lost weight and energy throughout much of the winter of 1932, but he seemed to be fighting through it. Coolidge went back downstairs to get a glass of water in the kitchen. He went to the basement and spoke briefly with the hired man as he shoveled some coal into the furnace. It seems the house was starting to feel colder as mid-day approached. Then, Mr. Coolidge remembered he had not shaved and he better do so before Grace returned for lunch. He ascended the stairs once more and, as was his practice, rolled his sleeves and prepared the old-fashioned straight razor, brush, and mug he used. Having prepared the soap and water, he looked into the mirror and it was there that death quietly took him. The doctor, E. W. Brown, was called and he determined the time of death to be 12:25PM, the cause a coronary thrombosis due to chronic heart failure. Doctor Brown concluded that the President had not been dead more than fifteen minutes by the time Grace found him. Secretary Ross next called John and Florence in Connecticut and word quickly spread from there across the nation. President Hoover established thirty days of mourning for the former President. Coolidge’s body was embalmed and respectfully placed in his own bed during the night of January 5th. 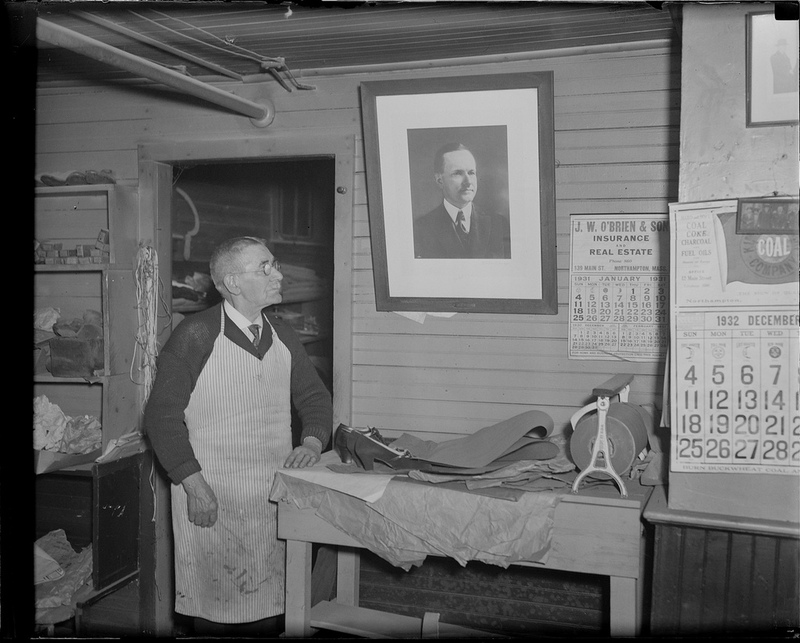 “It happens that I wrote the first magazine article ever published about Calvin Coolidge. It was in Collier’s. Dwight Morrow suggested it. ‘Don’t you think we ought to begin to get some publicity for our fellow Amherst man who is Governor up in Massachusetts?’ he asked me. 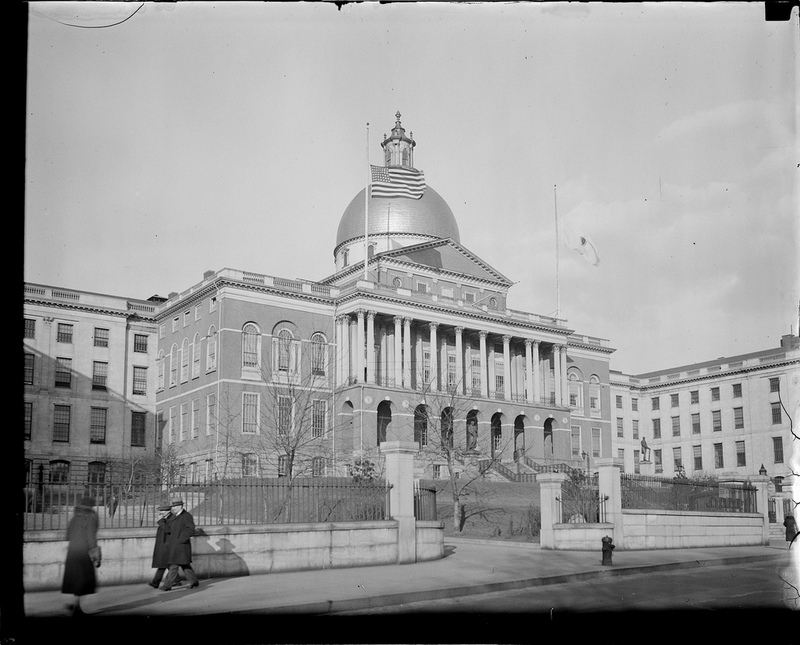 “So I went up to Boston, and Frank Stearns telephoned to the State House, and I had one of the great surprises of my life. 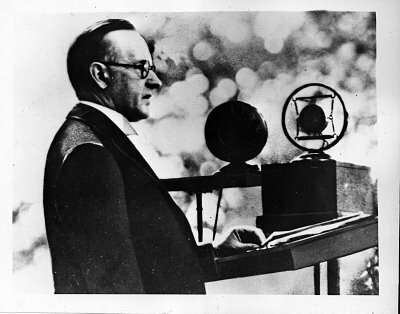 This man Coolidge, whom I had heard described as cold and repressed and taciturn, proved that he could be very gracious. He talked intelligently. He had humor. He was very easy to interview. I remember that he pulled out of his desk an old yellow pamphlet. It was the record of a law passed by the Selectmen of Belchertown, Mass., after the Revolutionary War, fixing the prices which the farmers would be allowed to charge for their produce in the Belchertown market. “Mr. 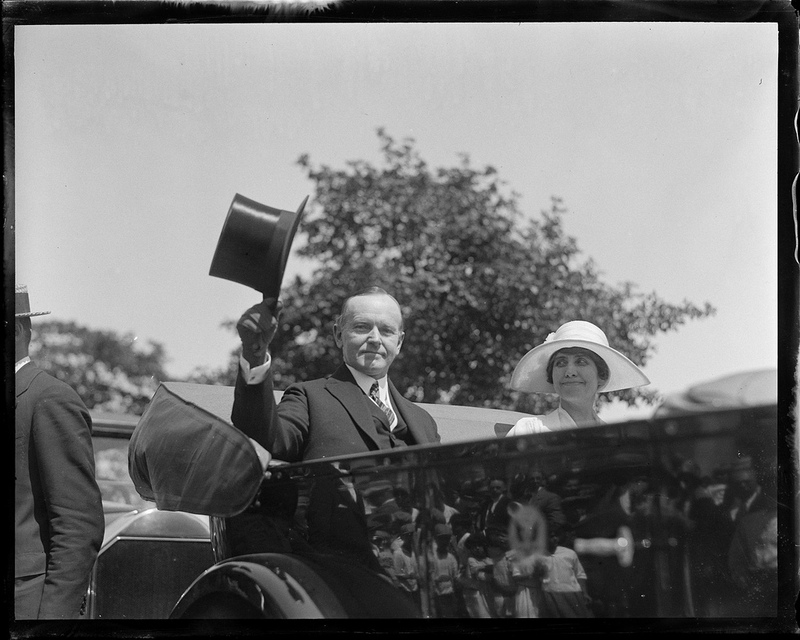 Coolidge said nothing, but when he was inaugurated as Governor he stopped living in one room in the Adams House at a dollar day; he took two rooms in the Adams at two dollars a day. “From that day until the hour of his death Dwight Morrow’s opinion of Calvin Coolidge mounted steadily. He saw him rise to one situation after another. He had a steadily higher estimate of his judgment, his courage and his solid common sense. Coolidge did not wear his heart on his sleeve, but Morrow’s death hurt him more deeply than anything that had happened since the death of his boy. It left a permanent scar. The two men, so different in personality and experience, were very close in spirit. When Mr. Morrow passed Mr. Coolidge mourned. Perhaps he knew even then that the sentence of Fate had been passed upon him. Certainly the loss of Mr. Morrow must have helped to hasten his own end.